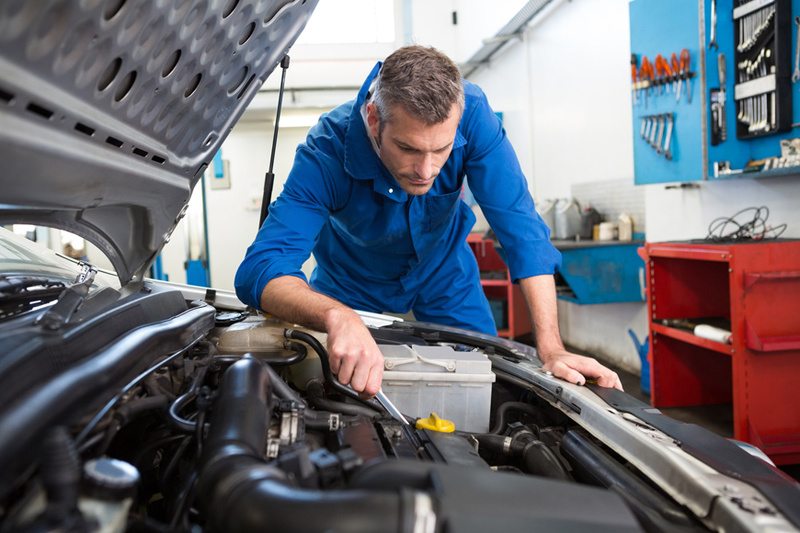 If your car is taking longer to start in the morning, or you notice that your fuel consumption is getting higher, it may be time for you to book in your annual service. We offer a pre-winter check for just £60, which will inspect all the major items on your vehicle. Call us today to book your pre-winter check.